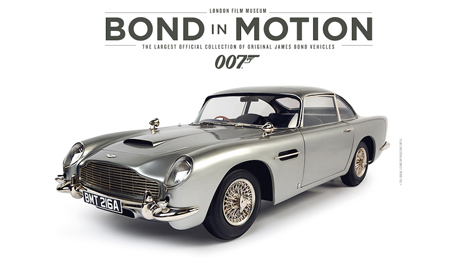 Bond in Motion is the largest official collection of original James Bond vehicles. It displays both the adrenalin-pumping high performance machinery and the unique 007 defining inventions that are essential to the continuing James Bond story. The exhibition features vehicles from Dr No right up to Spectre.